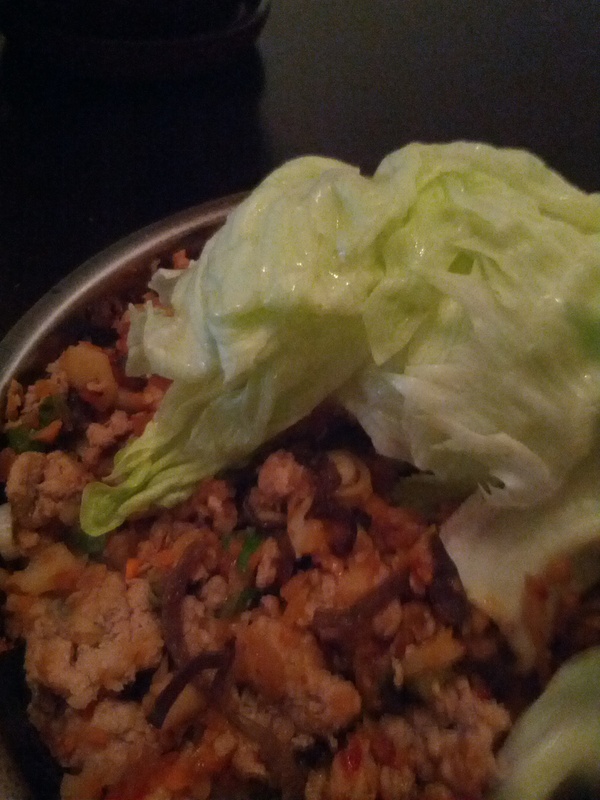 This entry was posted in Uncategorized and tagged food, recipe by jyzhou. Bookmark the permalink. 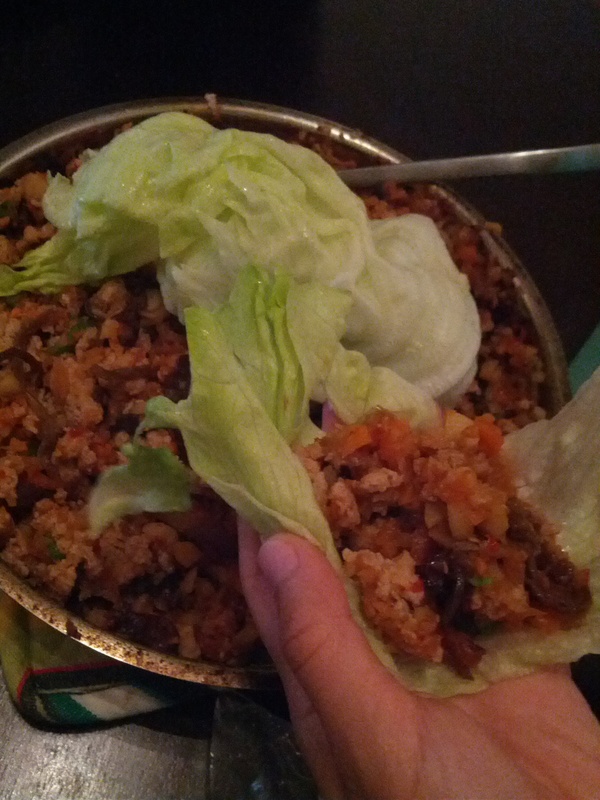 Like the lettuce wrap..great way to eat without carbs.